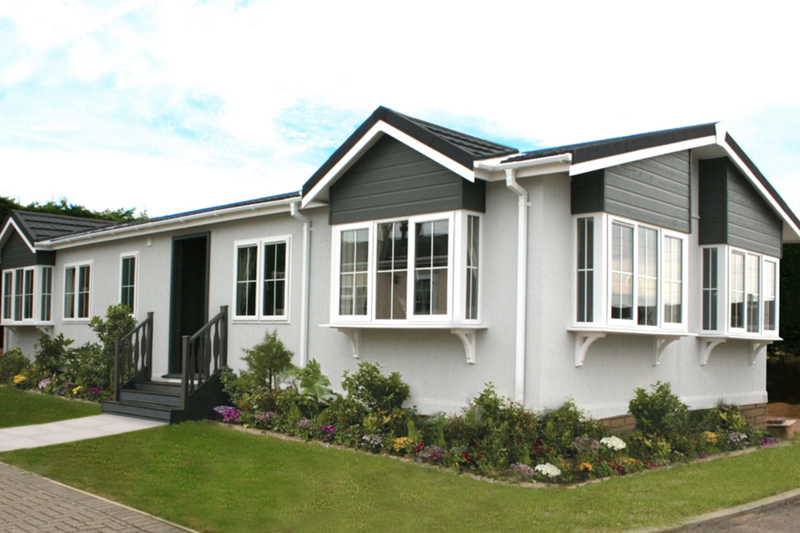 Tingdene Homes Limited is a leading manufacturer of quality, bespoke residential park homes and holiday lodges. 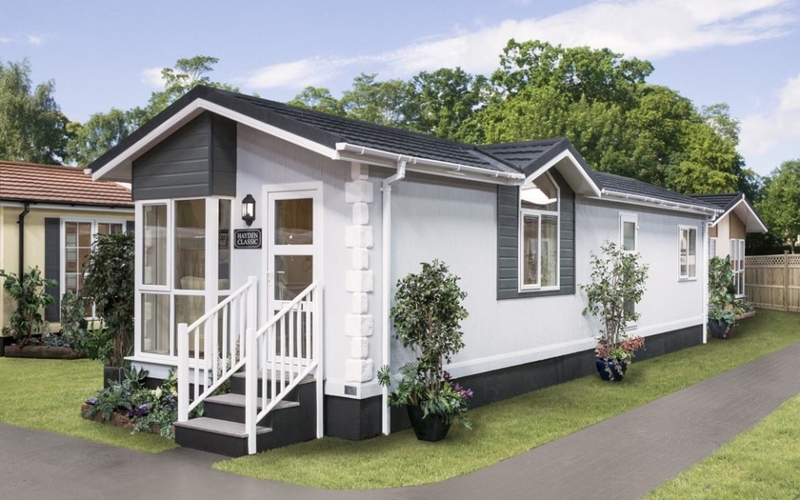 Based in the UK, Tingdene Homes design and furnish stylish modular houses, or bungalows, that suit the lifestyle needs of the semi-retired or retired, and they have a portfolio range to suit all tastes and budgets. Have you ever bought something that you later realised was not what you actually wanted? Well, we all know what that feels like, so how can you make sure that you are getting the right home or holiday home to suit your specific needs and avoid any potential pitfalls? Easy, by viewing a potential home or holiday home in person! 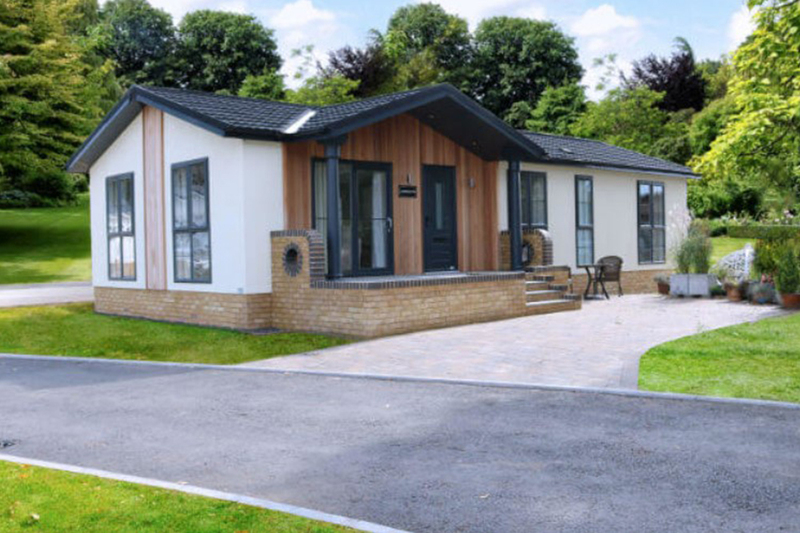 Tingdene Homes believe that being able to view their bespoke park homes and holiday lodges in a comfortable, warm and transparent environment is important to their customers. 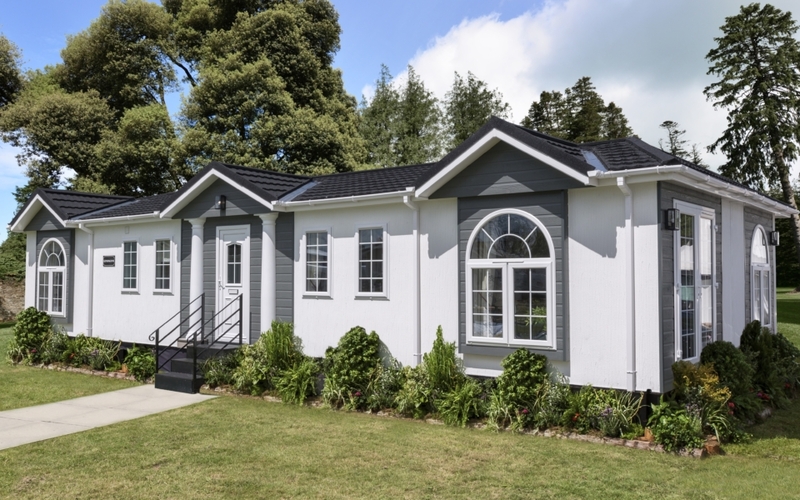 You can visit Tingdene Homes at their visitor centre, which showcases a permanent display of their park homes and holiday lodges, and it boasts the only undercover exhibition in the UK. o An exquisite home with character and a traditional layout. o It has a cross-lounge with bay window, a well-equipped kitchen, separate hallway, two double bedrooms and a master bedroom with an en-suite and walk-in wardrobe. 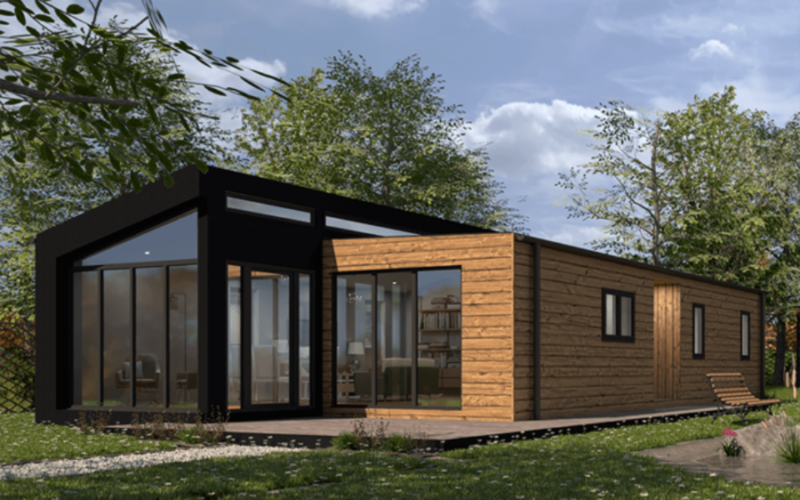 o A modern, Nordic-style home available in leisure and residential models. o Featuring an open plan layout with clean and light spaces, and large windows to the lounge and dining area. 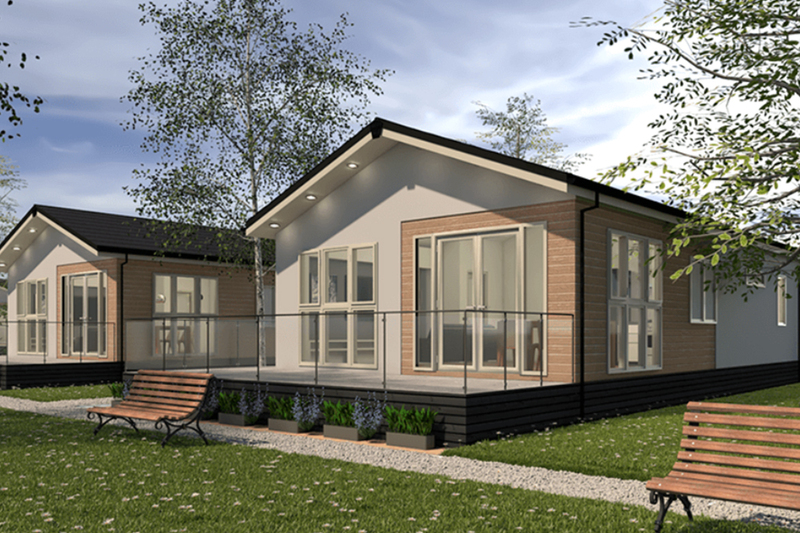 This model is available in two and three bedroom options, with en-suite bathroom and walk-in wardrobe to the master bedroom. There’s a layout with a separate kitchen also available. o Innovative design and layout for those seeking luxury. o A contemporary home with a bungalow style, with a spacious kitchen/diner including a skylight, vaulted ceiling and breakfast bar with space for two. Featuring double doors that lead to a double-aspect lounge with French doors that lead you outside. 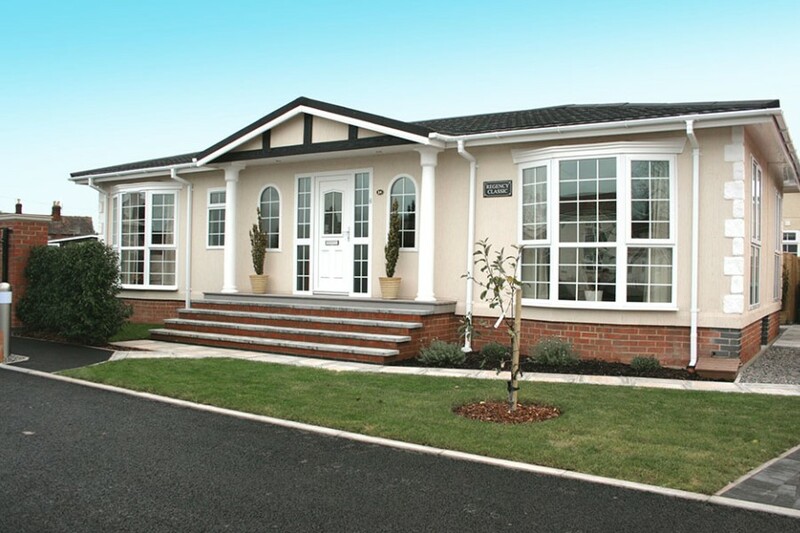 It has two double bedrooms with en-suite and walk-in wardrobe to the master bedroom. o This is a contemporary holiday home with a modern design and furnishing. o This lodge is luxurious in its design, with superior build quality and high-end interiors. It includes two bedrooms each with en-suite, a spacious open play living area with a large corner sofa and kitchen/dining area. 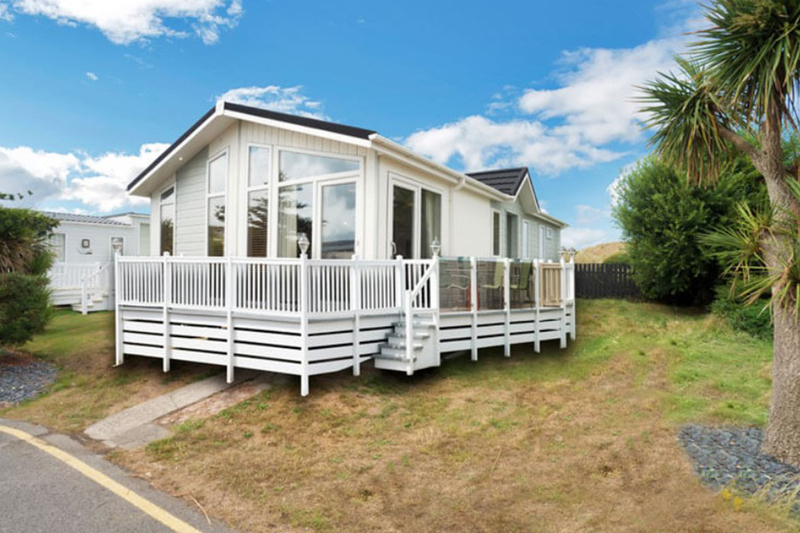 o This holiday home is a contemporary twin unit with eye-catching exterior and modern, trendsetting interior. 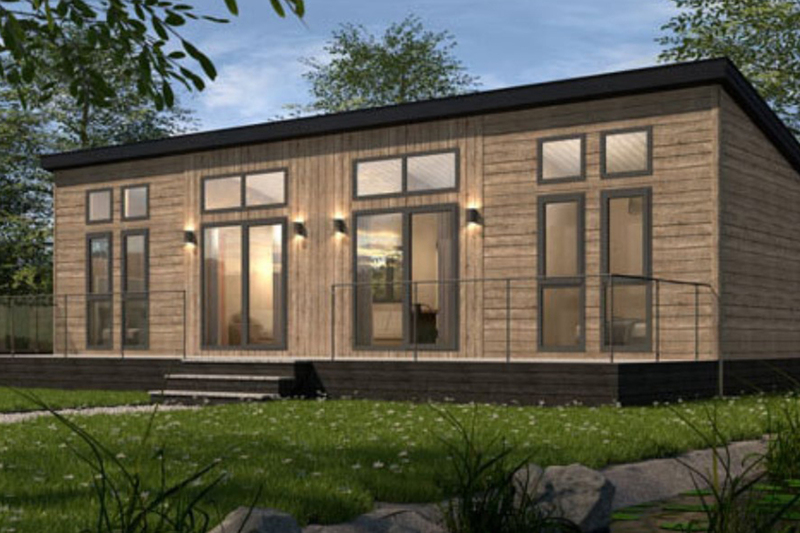 o It comes in the form of one, two or three double bedrooms with en-suite, a large open plan living area with kitchen, diner and lounge, and a utility room. • Dedicated advisors – with full knowledge and insight into the whole process and all aspects of purchasing. • A dedicated design area - that lets you choose from a variety of interior and exterior design options and a team dedicated to guide you through an exceptional bespoke design process. 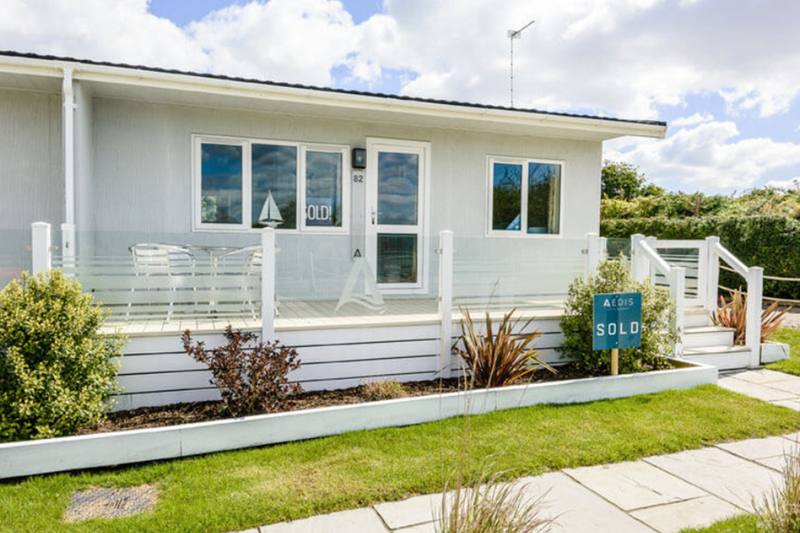 You’ll be able to discuss your choices in great detail, ensuring that you are satisfied with the end product and are receiving a home that suits you, the environment and any planning agreements. 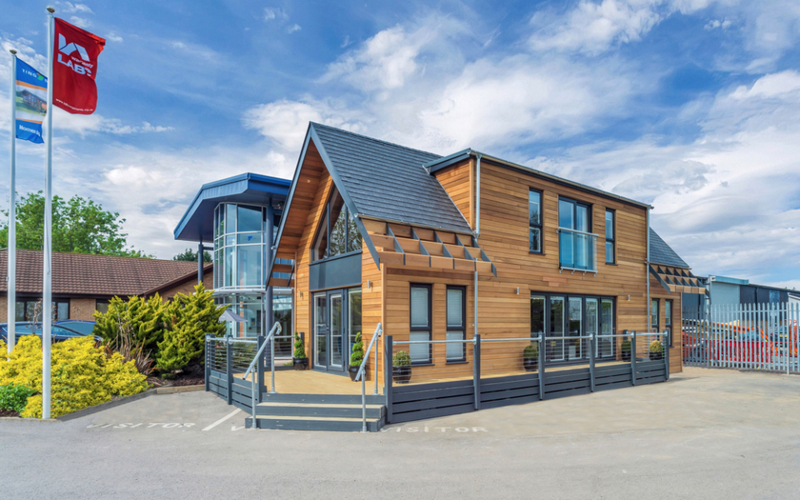 You can rest assured in the knowledge that all Tingdene’s homes are built to exacting quality standards that are aimed at providing homes for the future. • Quickmove park finder service – this service is offered by Quickmove in partnership with Tingdene Homes and is completely free of charge. 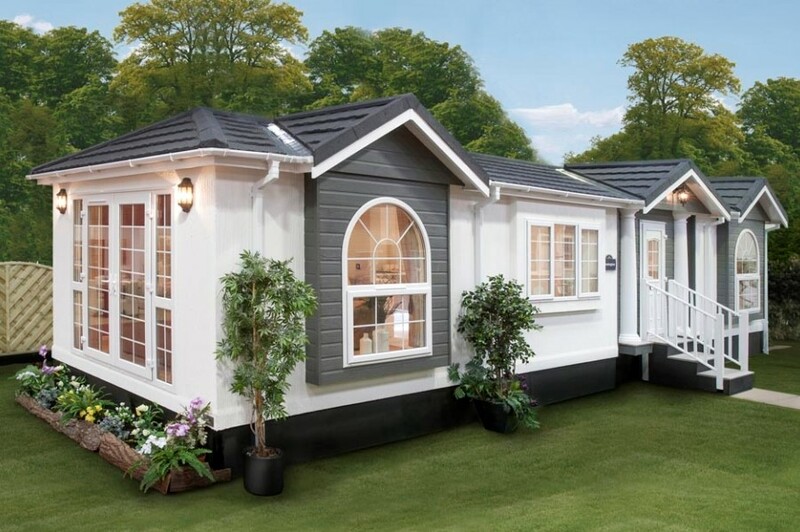 It’s designed to support you in finding your perfect park for your brand new home or holiday lodge. 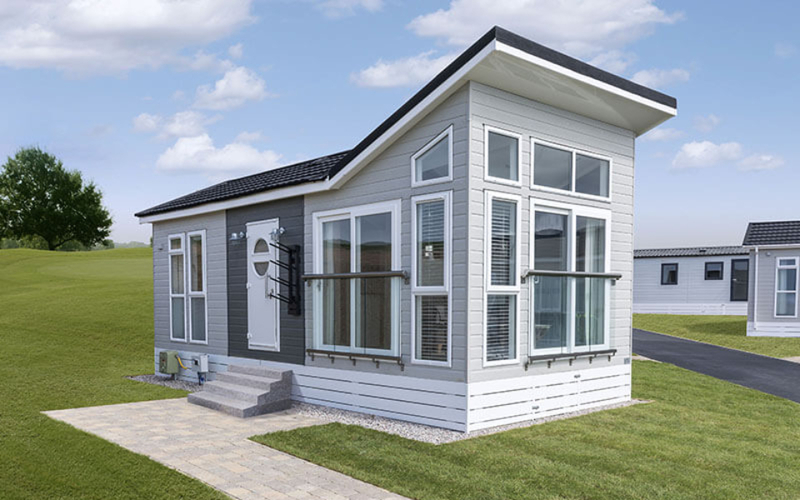 Quickmove and Tingdene work together with the UK’s leading parks, sourcing the very latest new developments and plot availability, making sure that you locate the ideal plot for your new residential park home or holiday lodge with ease. • Part exchange/assisted move schemes – consult with Tingdene’s dedicated advisors and consider your options for selling your existing property. Tingdene’s part exchange and assisted move schemes are a brilliant option that can be discussed in detail on-site. 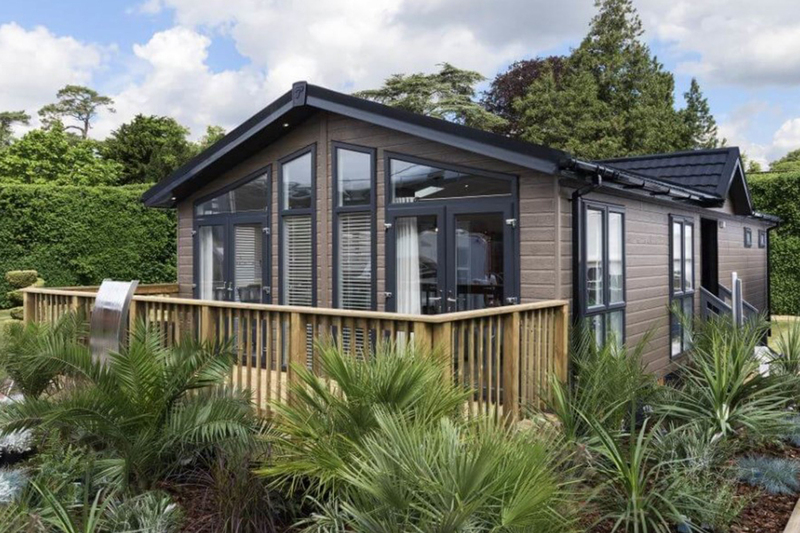 • Café – Pop in to Tingdene’s newly redesigned café, relax and reflect upon your new park home or holiday lodge options. Complimentary tea, coffee or cold drinks are provided during your visit and there’s also an option to order a lunch too! • Manufacturing plant – here is where the magic takes place. 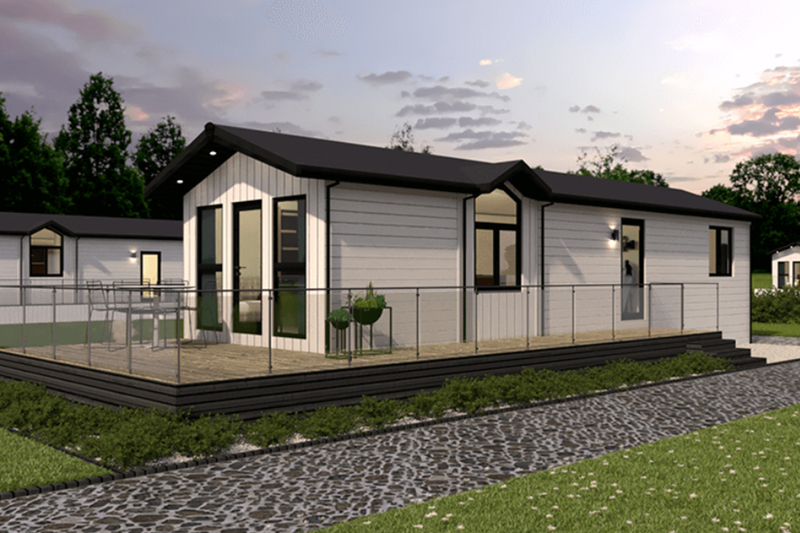 Production of Tingdene’s quality homes and holiday lodges happens in the newly upgraded manufacturing facility here on-site. 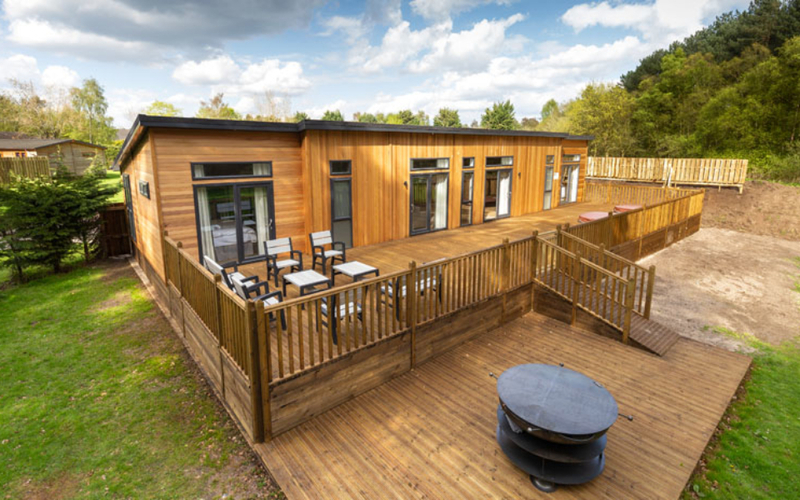 State of the art techniques and materials are used to build each and every Tingdene home and lodge, providing a high level of expert craftsmanship. 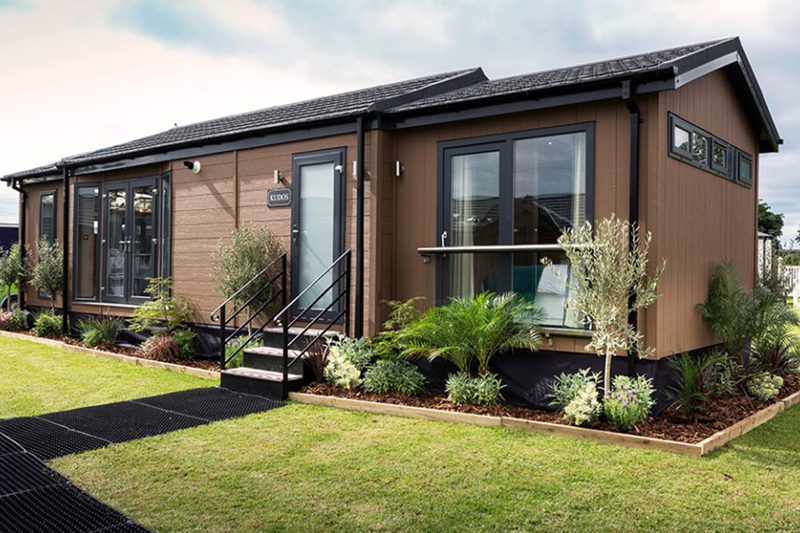 You can be sure that the upmost care and attention to detail features in every single end product, residential park home or holiday lodge. Factory tours are offered on bi-annual open days and can also be arranged prior to a visit should you wish.